Paying for plastic bags at the local grocery store is now common but some research suggests that it isn’t really putting much of a dent in the plastics problem. The good news… multiple businesses are stepping up to create alternatives that could soon eliminate the plastic bag. Based on data collected by Greenpeace, even with the surcharge for a plastic bag, supermarkets are generating 810,000 tons of single-use plastic packaging every year. Taking a closer look at the top ten supermarkets, Greenpeace says they are producing 1.1 billion single-use plastic bags; 1.2 billion produce bags for fruits and vegetables. In comparison, 958-million reusable bags were sold. Environmental scientists say that plastic bag littering has gone down by 30 percent but Greenpeace’s report proves that more action is needed. The data collected shows supermarkets are more focused on recycling than eliminating single-use plastic. Most of their future goals only looked at eliminating non-recyclable plastic packaging by 2025 instead of plastic packaging as a whole. Greenpeace suggests an increase in the price of bags should be introduced or there should be a complete ban on the sales of plastic bags. With a variety of reusable produce bags on the market, retailers are joining the eco-friendly bag business. Products like the Lotus Trolley Bag and Legroom’s are making it easier for consumers to skip the plastic, with added convenience. The Lotus Trolley Bag hangs like an accordion file in your shopping cart, allowing you to sort your groceries as you shop. The bags also have built in pockets for things like eggs, wine and even include a cooler bag for frozen items. Legooms are reusable produce bags made from recycled material that can replace thousands of their plastic counterparts. They’re machine washable and come in six different sizes to fit all your fruits and vegetables. 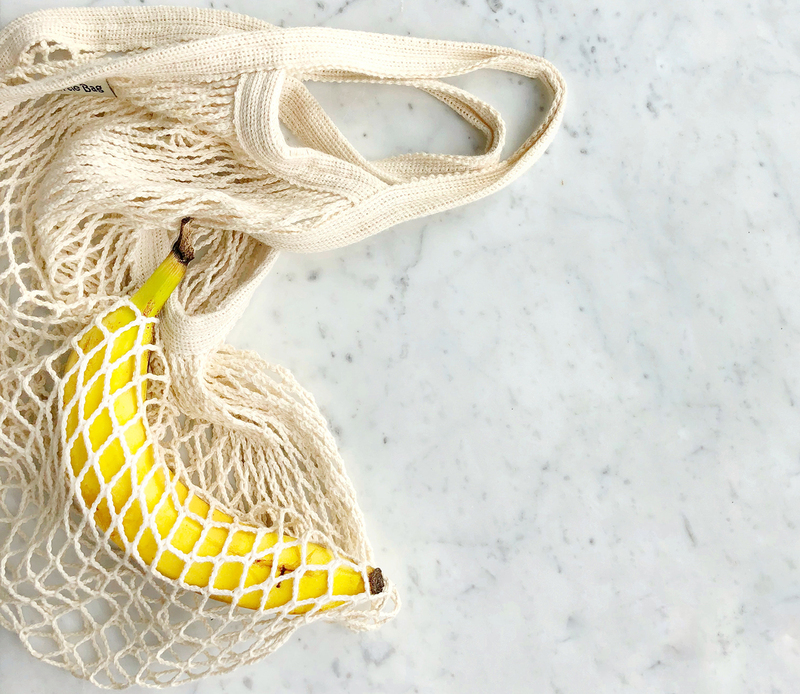 Shopping with reusable bags is a small thing everyone can do to make a huge difference. Scientists are predicting that there will be more plastic in the oceans than fish by 2050 so it’s time for everyone to jump on the eco-friendly bag trend.